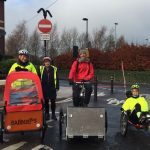 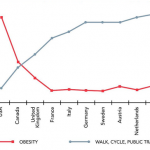 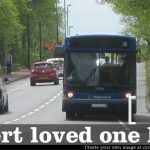 This entry was posted in Accessibility, Cycling and tagged Accessibility, Adapted Cycles, cycling on February 19, 2019 by SPACE for Gosforth. 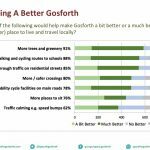 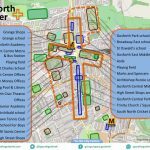 This entry was posted in Cycling, future, Gosforth High Street, Walking and tagged cycling, LCWIP, Safe Routes to Schools, walking on December 28, 2018 by SPACE for Gosforth. 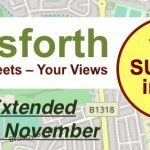 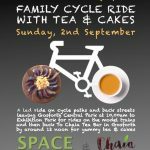 This entry was posted in Cycling, Safety, Uncategorized, Walking and tagged law enforcement, Training on October 2, 2018 by SPACE for Gosforth. 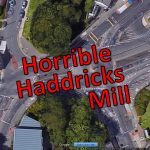 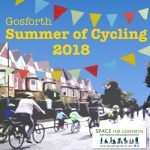 This entry was posted in Blue House, Cycling, Safety and tagged Blue House, cycling, Fenham, Grandstand Road, safety, Town Moor on May 18, 2018 by SPACE for Gosforth.